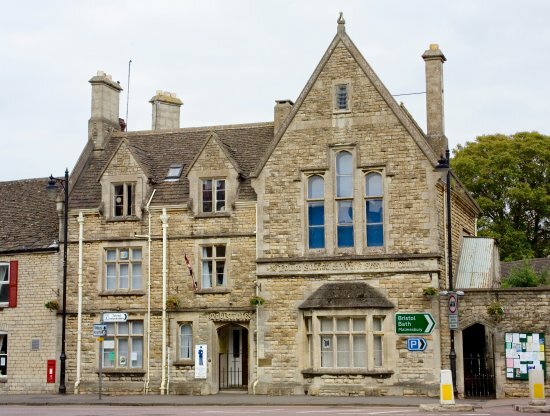 Tetbury Police Museum & Courtroom is dedicated to the history of the Gloucestershire Constabulary and includes exhibits and memorabilia. The Museum is one of the main attractions for all ages of visitors to Tetbury and is well worth a visit if you enjoy history. Located on Long Street and includes the Alex Nichols Collection of Handcuffs and Restraints, which consists of restraints and handcuffs used by the police from different countries around the world. The Museum is open weekdays from 10am until 3pm and occasional weekends, entry is free.